Richard Sullivan is represented by Sullivan Moore illustration agency. Clients include the Washington Post, and several Major League Baseball players. 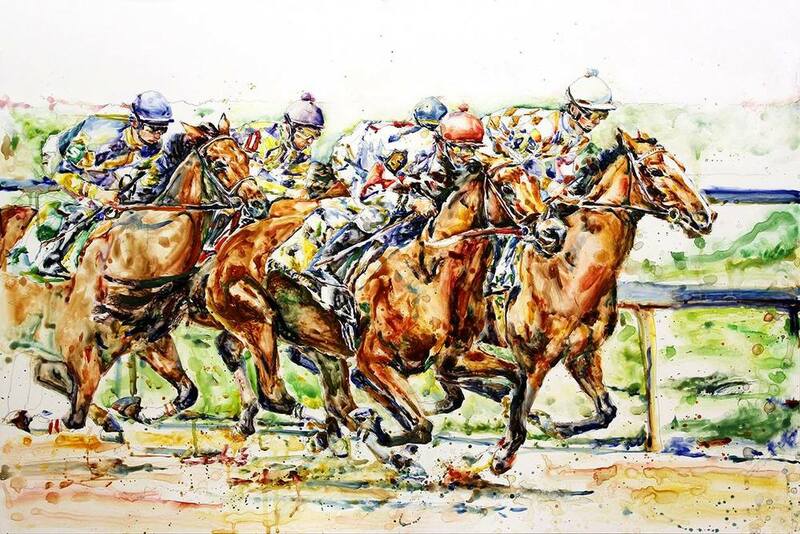 Richard Sullivan, a native of Louisville, KY, works primarily in watercolor. In 2008, Sullivan was drafted by the Atlanta Braves to play professional baseball. 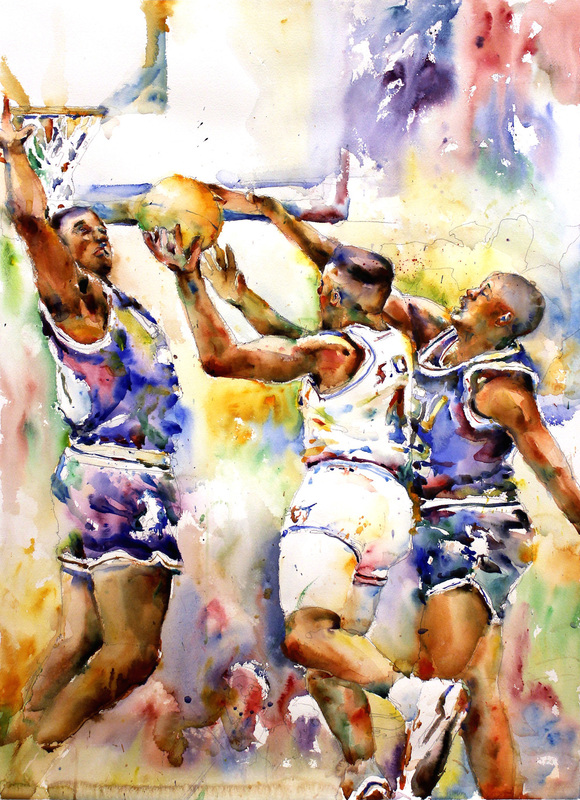 During that time he developed his love for watercolor and sports illustration. Richard's original work is in the collection of the National Baseball Hall of Fame, the Louisville Slugger Museum, and The Yogi Berra Museum. His paintings have been collected by dozens of Major League Baseball players including Tom Glavine, Tim Collins, Mark Derosa, and JJ Hoover.